Horizon Vault and Monument offers only the best in vault options for your loved ones. 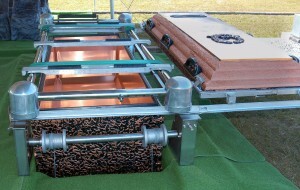 Keeping the integrity of the casket safe and secure is a top priority for our company and the clients we keep. With the use of heavy machinery that is often seen at cemeteries and burial sites, it is essential to use only quality concrete, state of the art plastics and adhesives to ensure the durability and staying power of a burial vault against the threats of the earth, water and heavy equipment. 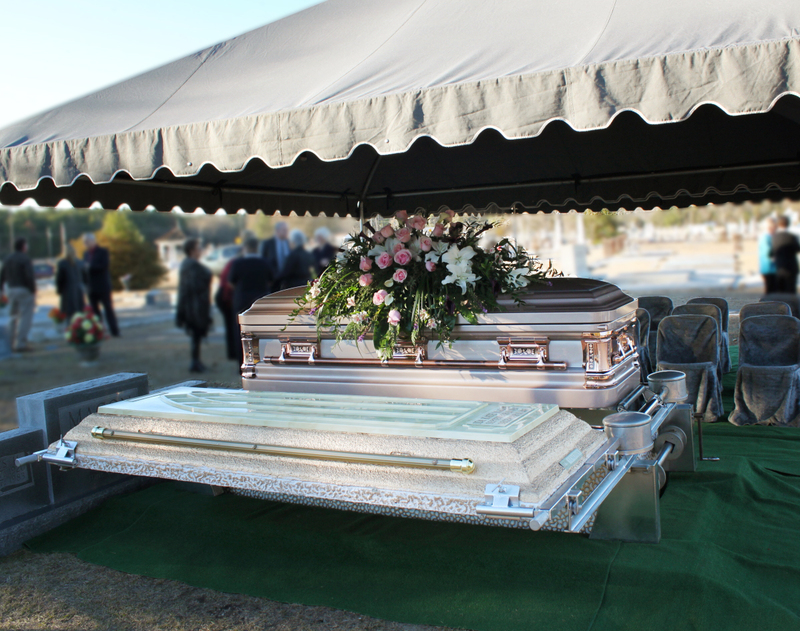 I trust Wilbert to provide the best product for the families I serve because of their reputable standards and the fact that continually test their burial vaults for strength and quality. Whether you’re just looking for basic protection, or a more customized and personal touch, Horizon Vault has the options to accommodate both your personal style and your budget. 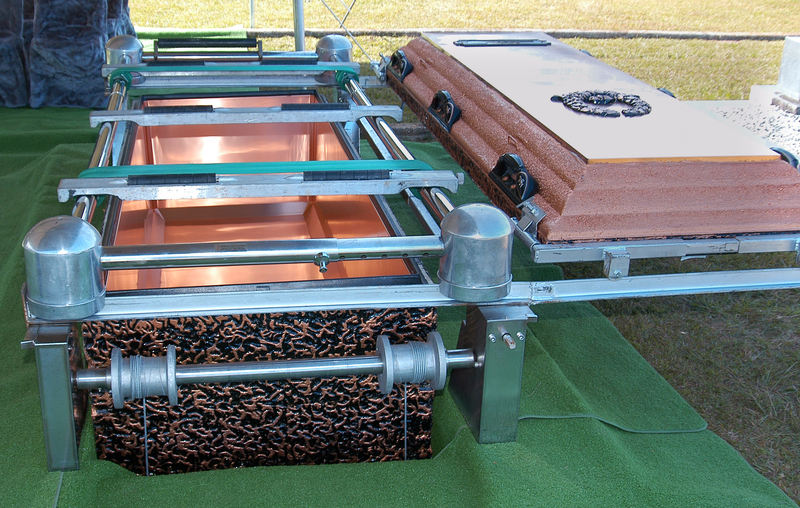 Special vault display equipment is used at the cemetery service to showcase the vault along with the casket before committal, and this service is offered at no charge with all burial vaults above the basic protection level. An additional tent is also provided at this type of service in order to provide ample amount of space for those present and the extra equipment needed for the vault display. The day of a funeral and committal service should be a time of peaceful reflection and remembrance for those present, the last thing we would want, is for the family and friends of those lost to have to worry about anything going wrong. That is why Horizon Vault and Monument is dedicated to making care and precision a top priority while taking care of the casket and committal arrangements. We promise to do our best to ensure everything goes smoothly and without worry during the vault viewing and interment.